Andrews Martin Solicitors is a specialist law firm in Old Town, Swindon where we focus on law for the Elderly and Vulnerable Client and their families, Court of Protection, together with Buying and Selling Residential Property and Wills, Probate administration and Lasting Powers of Attorney in Swindon and the surrounding rural areas of Wiltshire, Gloucestershire and Oxfordshire. 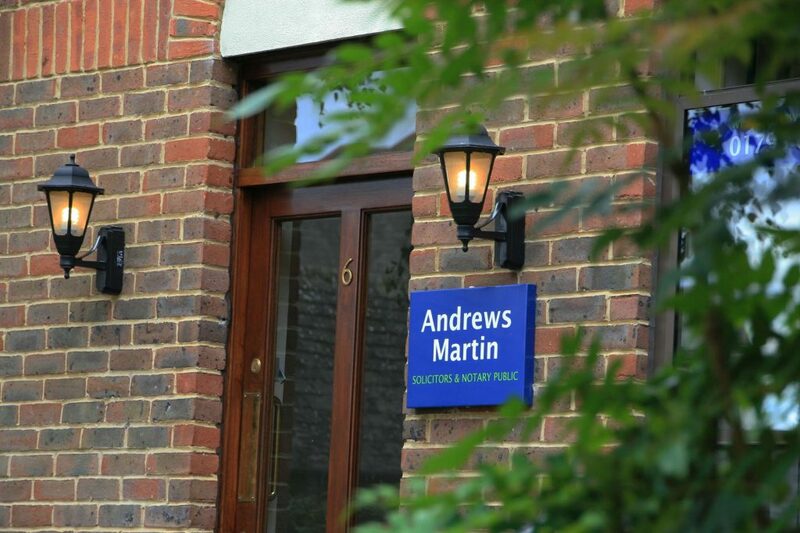 Andrews Martin provides a friendly, personal and cost effective service to all our clients and we are recognised both for our extensive experience in our fields, particularly Court of Protection and property conveyancing, and for our sympathetic and practical approach and our decisive response to our clients’ needs. Additionally, Richard and Patricia are both Public Notaries and provide notarial services for Swindon and the surrounding towns and rural areas of Wiltshire Gloucestershire and Oxfordshire. Patricia, I cannot thank you enough for all the support, care, advice and hard work that you have given me in what has been a very emotional rollercoaster regarding my dad. Thanking you again. Emily, You cannot improve on perfection. Mrs Martin, I just want to thank you for all that you have done for my mother in such very difficult circumstances. Patricia I have recommended you because you really care about your clients – you stand up for them against all challenges and really go the extra mile. In Richard we have a quite outstanding deputy for my sister. I have to say that you have been a beacon of professionalism and competence in a sea of poor service from many other parties. I will have no hesitation in using your services again and recommending you to others. Well done! All staff are extremely friendly and helpful, especially Emily and Laura who could always be relied upon to deal with queries quickly. I will definitely use you again – you are reasonably priced and efficient. I will definitely be happy to recommend Andrews Martin – in fact I already have! Your level of service was excellent. 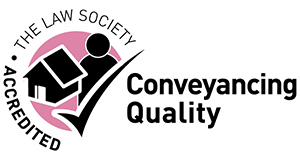 We found you friendly, welcoming and we felt comfortable both in Reception and with the solicitor who went through the information clearly and we didn’t feel rushed. I was extremely satisfied with the service that we received from Andrews Martin. You could not have done better. Your service was first class – thank you. Emily bent over backwards to solve problems when they occurred and kept me informed throughout. Your service was outstanding – there was nothing that you could have done to improve!